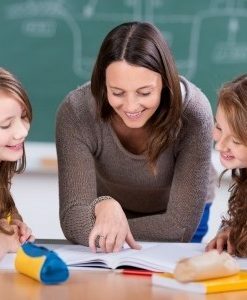 Studying for a childcare course to Level 3 with Childcare Online Training is simple and easy. 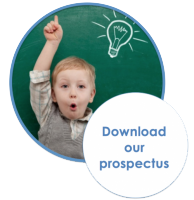 Just choose a course, enrol immediately and access expert tutor support right away. 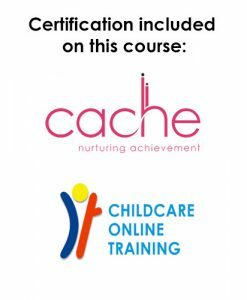 Our level 3 courses all come with Cache certification at no additional cost.